Maggie joined the Aspire team in early 2018. She works as a part of the AspireCare department to diligently ensure clients receive a clear understanding of the product and services. Her goal is to provide clients with proactive communication and timely solutions. An Illinois native, Maggie was born and raised in small town on the northwest side of Chicago. Her passion for the landscaping industry stemmed from her first job as a teenager working at family owned garden center. This first job truly defined the importance of a work ethic and being a team player. Through these experiences, she was motivated to receive a Bachelor’s Degree in Horticulture-Production & Management from the University of Illinois. 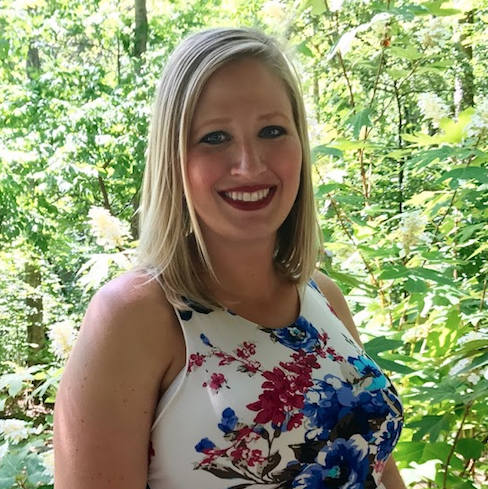 Over the past 9 years in the Green Industry, she’s had the opportunity to work with some amazing organizations of all sizes in both northern Illinois and the St. Louis area. In her free time, she likes to spend as much time as possible with her husband, baby boy, and two dogs. She also has a passion for floral design, crafting and decorating. Her sincere desire for showing kindness and helping others is something she works to implement in every aspect of life.